2017 HolyNation Conference was AWESOME! 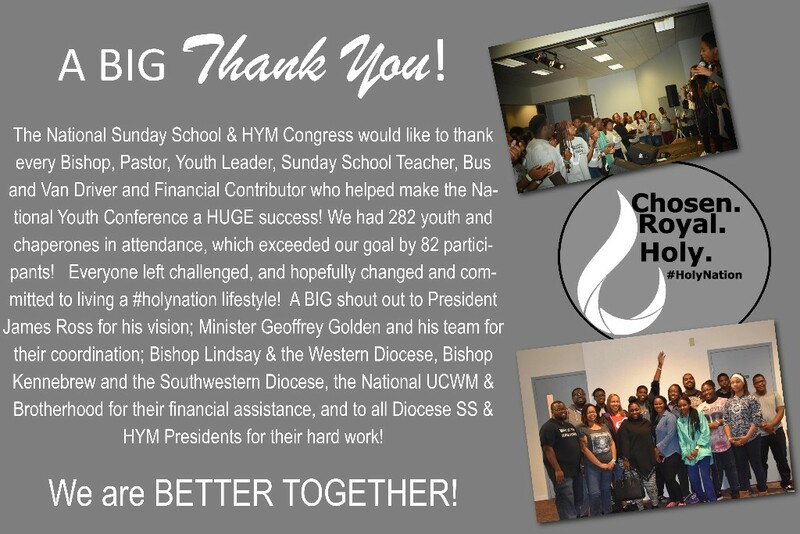 We had a great time at the National Youth Conference. Click the link to see a highlight video! Click here to see a highlight video!